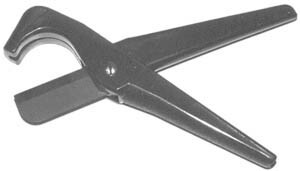 Cuts polyethylene & rubber hose up to 1½" I.D. Cuts class PVC pipe, polybutylene, and other non-metallic materials up to 1¼" I.D. 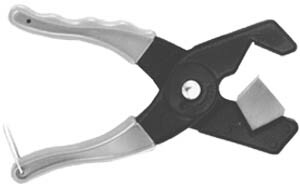 PS&E hose cutters are comparable to the following brands: Accuflex, Cole Parmer, Da-Lite, Dawn Industries, Draper, Flair-It, Imperial, Knipex, Kwik Cut, Kuriyama, Mar-Cor, Marken, Mountain, New Age, Piraina, PPE, Rothernberger, Superior, Swage Lok, Uniflex, Universal, Wm Harvey.